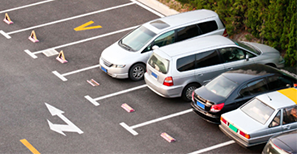 UNIFIED PARKING SERVICE has been a part of the parking industry since 1978. 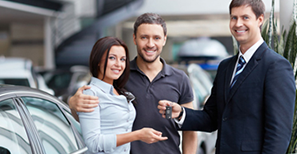 The company’s main goal is to provide outstanding parking quality service at an affordable price. At UNIFIED PARKING SERVICE, we understand the success of our business is best understood when one realizes the importance of teamwork. Once this element is recognized , the parking service is delivered through the values of respect, honesty, loyalty, trust, integrity and tradition. UNIFIED PARKING SERVICE has evolved from the one contract, one-man operation to a multi-level contract/multi -level organization company that works harmoniously because as a family, we have a passion for what we do and what we do best is the “Commitment to Quality Service”.